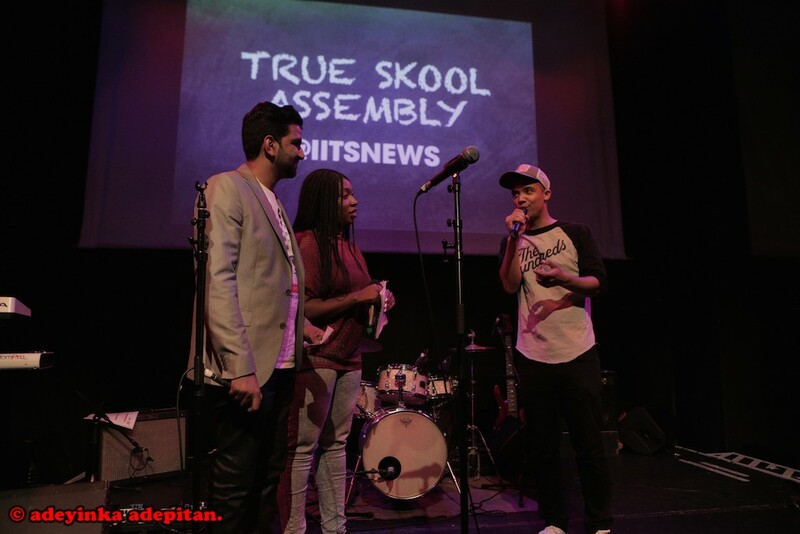 True Skool x Music Potential was always destined to be an epic occasion. 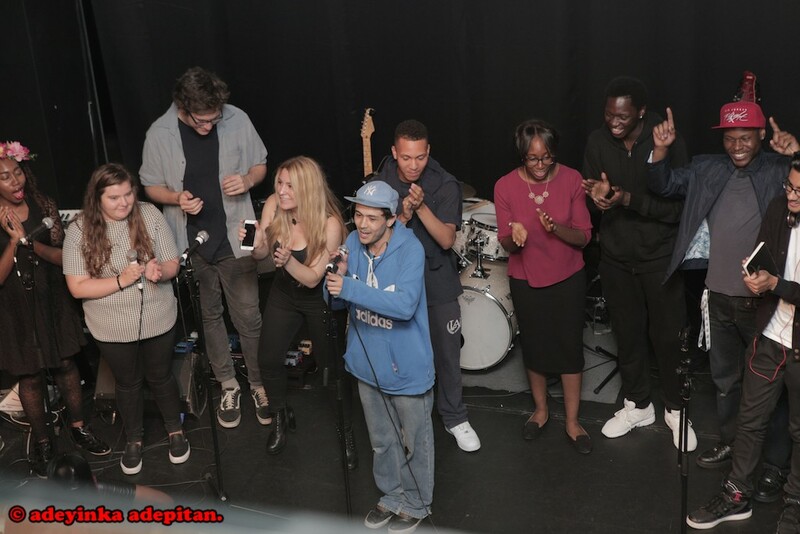 The culmination of a 5-day bootcamp supporting the development of this year’s brightest music business students, songwriter/performers, music producers and radio producers; the pressure was on to show and prove. 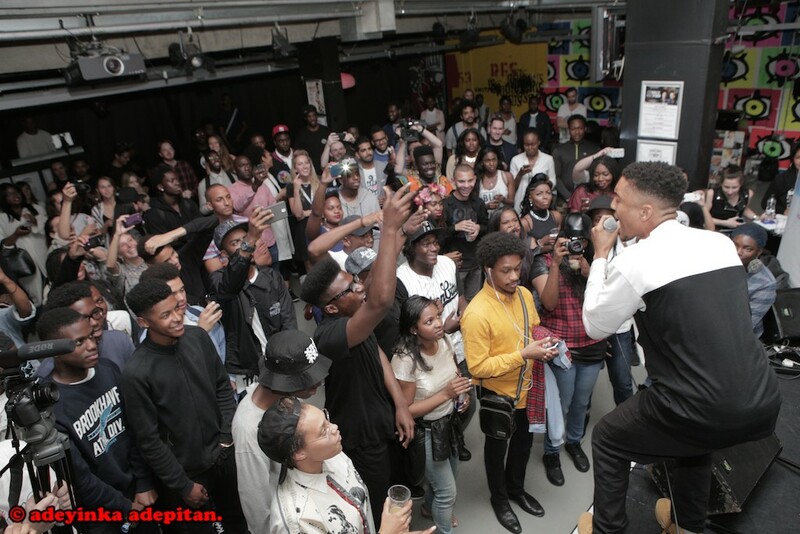 At 7pm, Rich Mix opened its doors to friends, music fans and supporters alike. MPX Radio filled the main space, as Funk Butcher and JJ’s students blasted out a fresh podcast, made especially for the night. It wasn’t long before, Industry In The Streets MD, Fusion, stepped on stage with co-host Michelle Malik to introduce what promised to by a night of high emotions, heart-felt performances, live interviews, presentations and surprises. Easing the audience into evening, the mighty IITS Band struck up Cameo’s classic groove and had the whole place shuffling to the Candy Dance. From the familiar to the fresh, the IITS Band switched gears and ushered in the first performance of the night. 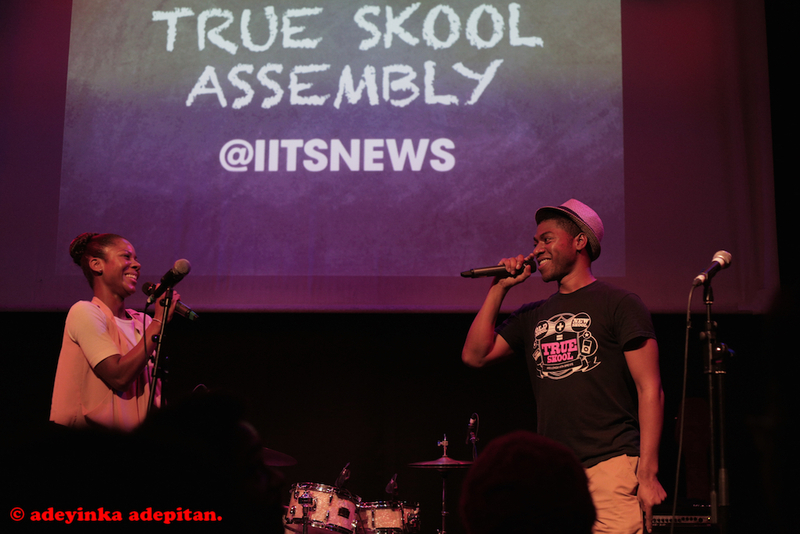 With only a handful of sessions to break the ice, write together, sequence songs and rehearse new material with the band, True Skool really was a baptism of fire for the MPX Songwriters. 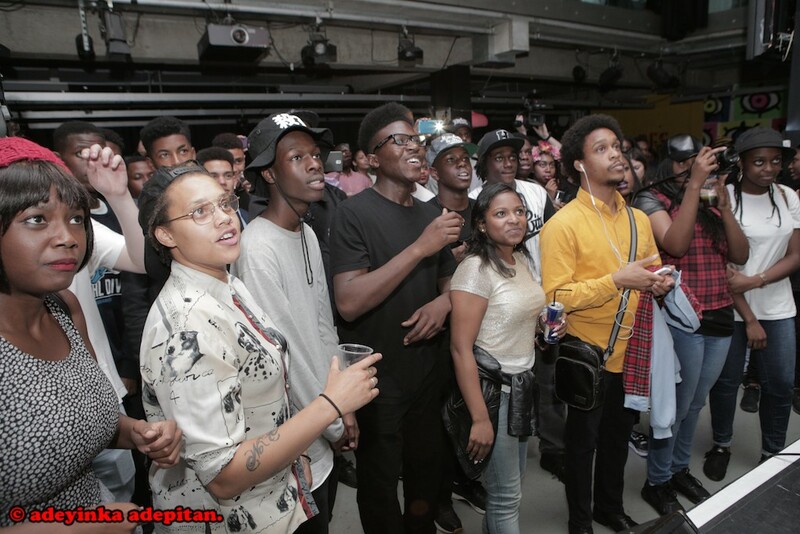 The 20-strong collective of singers, rappers, musicians and poets did not disappoint. 4Tune opened proceedings with a fierce performance brimming with sass and soul. Confident artists in their own right, Drea, Zela, Emiliah and Ellen Mae brought their unique styles together to create an irresistible musical melting pot. Polished vocals and verbal gymnastics helped to tell the story of The Untold, as the 2nd MPX group delivered a knock out performance. 7th Sun were left to hit the home run with an outstanding closing track that had all the hallmarks of a 90s R&B anthem. By the time the last chorus came around, the sing-a-long crew were in full effect. The applause at the end could not have been a more fitting tribute to the hard work of young performers and the tuition of IITS leading lights ShezAr, Ogmios and AVP. MPX Music Business students were up next to deliver 5 Top Tips presentation. The team confidently touched on several, vital points, which included how artists should ‘chase the audience, not the deal’ and the importance of building an honest team capable of providing constructive criticism. 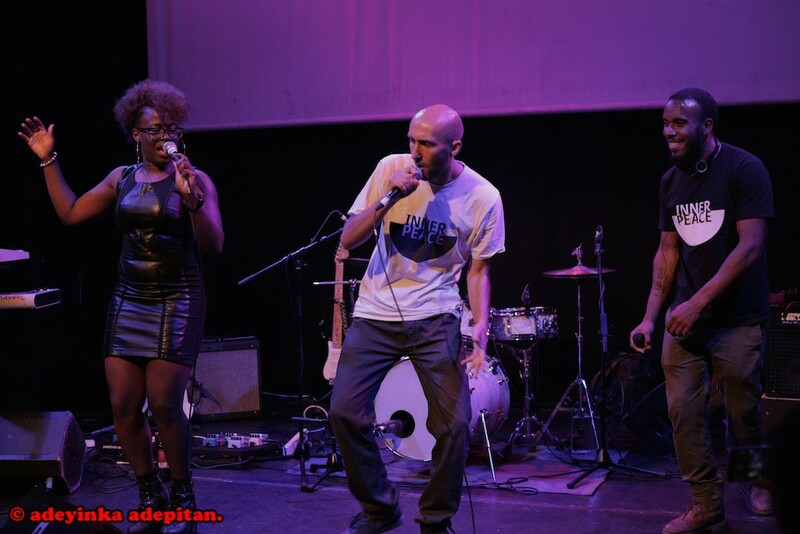 Wolverhampton’s very own Reload graced the stage to perform ‘Prayer & A Promise’ and raised the energy levels, before sharing an acapella verse of his new track ‘Transfer Window’, set to be premiered on DJ Semtex’s radio show that very night. 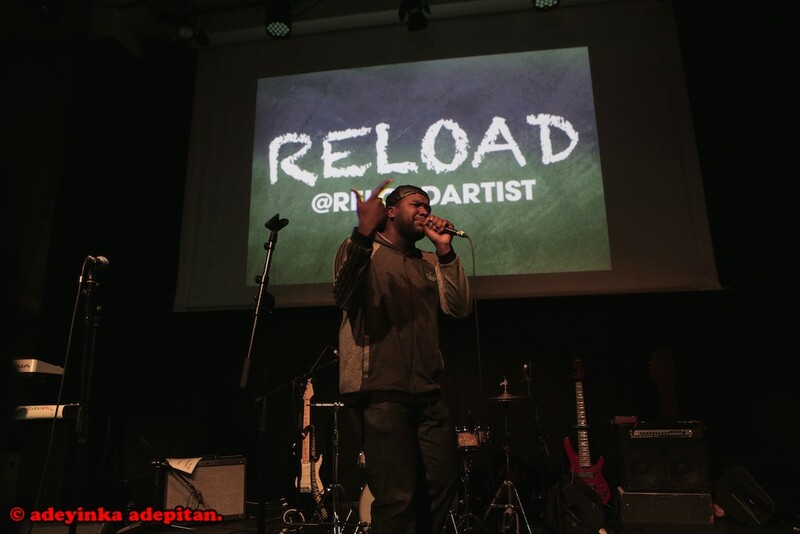 As a Music Potential graduate, who now helps Ian ‘Myst’ Tunstall deliver the Music Business course, Reload’s continued success is a source of real inspiration for both London and Midlands participants. The action-packed 1st half closed with an appearance from this year’s Music Potential Ambassador Raleigh Ritchie. MPX Radio reps RJ & Elizabeth took on hosting duties and treated us all to an entertaining and informative interview with the Game of Thrones actor and rising music star. It was genuinely humbling to see someone who has achieved so much in the industry, willing to give back to the next generation. 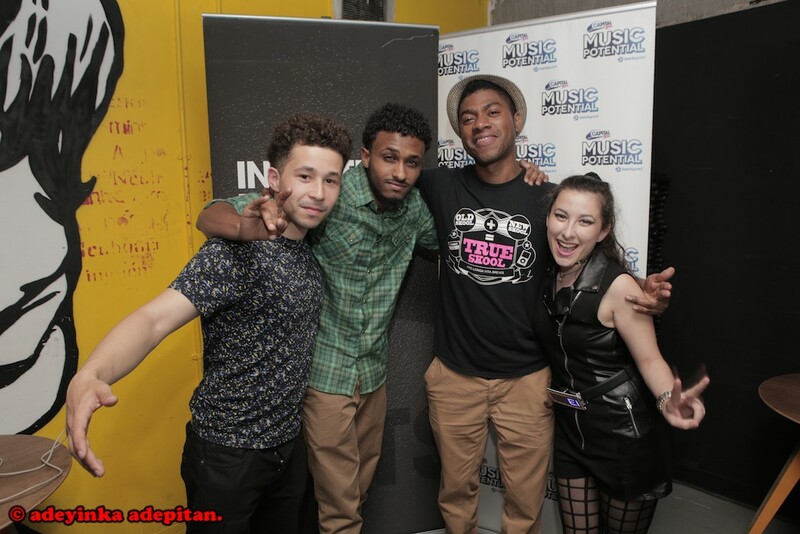 With so much activity on the mic, it was only right that attention turned to the MPX Music Producers. The audio showreel, pulled together by Raw Material maestros Miles AKA DJ Wulu, Chavez and IITS producer Joss Ryan heated up the dancefloor. It wasn’t long before a group of young, hungry spitters gathered in a circle and started freestyling. 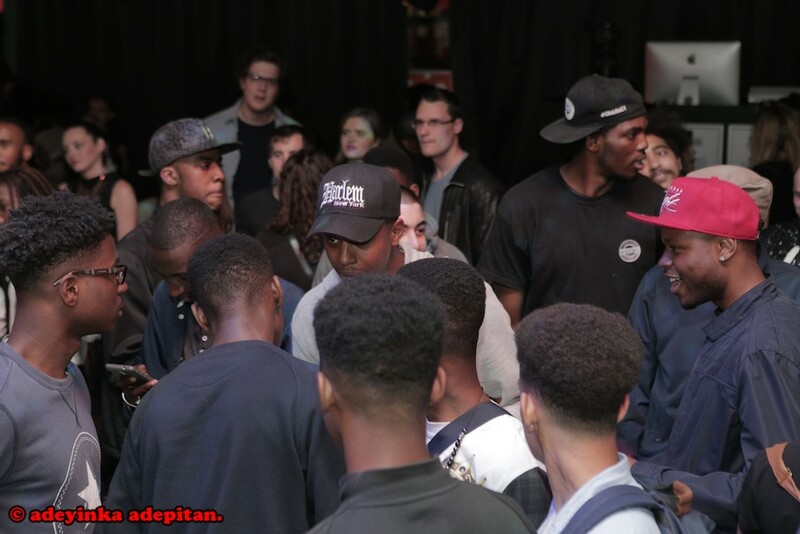 Fusion seized the opportunity to invite a few of them on stage to spark a cypher. Standouts included Ibrahim AKA J.IBZ. Aside from being a complete beast on the keys, the gifted lyricist has a hunger in his eyes and a way with words. 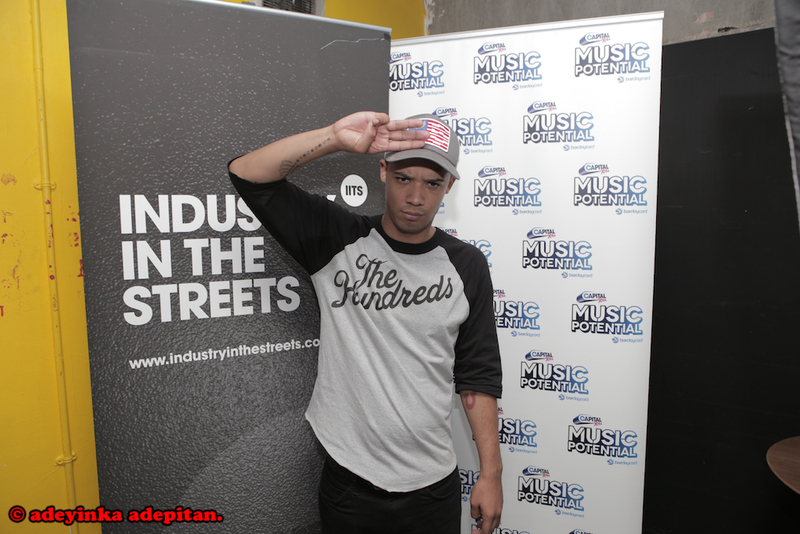 MPX Birmingham was very much in the building and keen to get mic time. Khiylo repped in the cipher nicely with a hype set and Spritz impressed all gathered with acappella flows and beautifully crafted bars. The 0121 onslaught had begun. 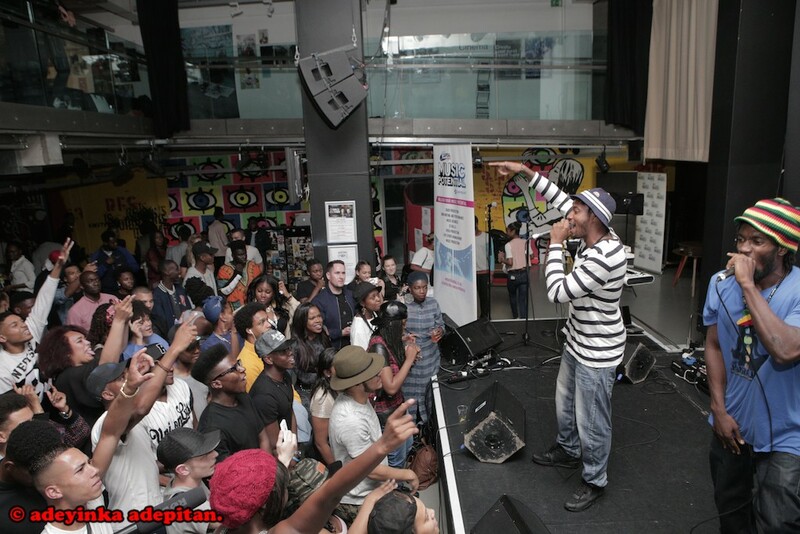 MP Birmingham tutors Deci4life and Screama were ready to make it official as they treated the audience to a turnt up masterclass on how to move the crowd (shouts out to Elektric, Roxxxan and Andrei’i who were all in the building to show their love and support). MP London tutors were up next to grab the baton and run the last leg of the show. 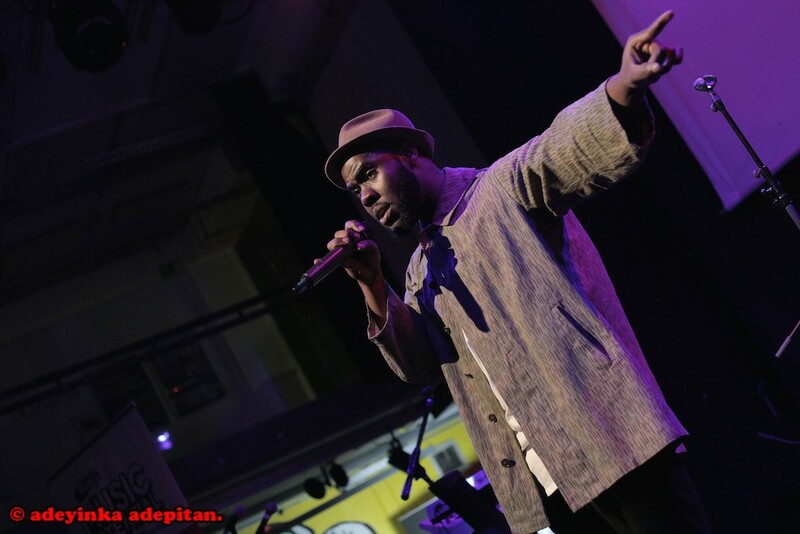 The charismatic AVP took the energy to new spiritual highs, with heartfelt vocals and powerful stage presence, while seasoned battle rapper Ogmios dropped words of wisdom accompanied by partner-in-rhyme Tang The Pilgrim. 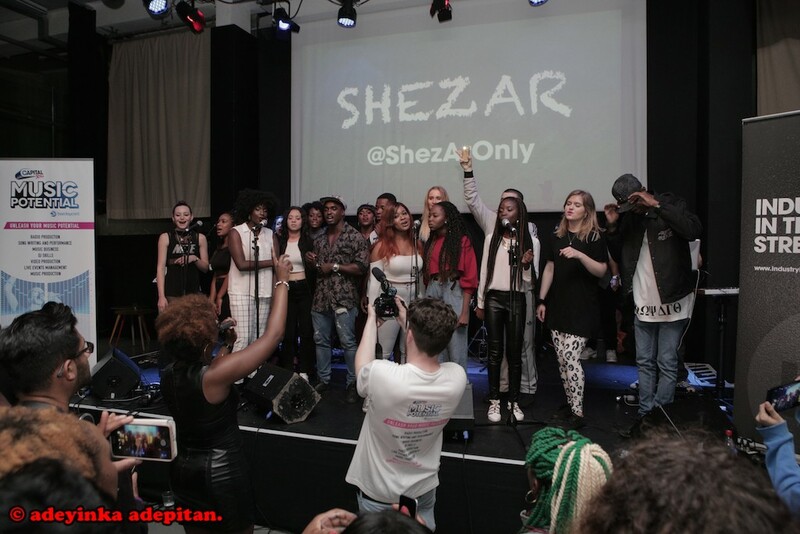 All that was left was for MPX lead vocal tutor ShezAr to shut it down with a masterful vocal performance reminding us all why she’s the go-to-singer that everyone from Krept & Konan, Hurts and Naughty Boy have on speed dial. The closing performance from the full MPX Songwriting & Performance collective was the perfect way to wrap up a night celebrating talent, tenacity and teamwork. Even Fusion couldn’t resist the vibes in the room. As the IITS Band played the last groove of the night, he delivered an insane freestyle featuring the names of all the IITS and Raw Material tutors, who provided guidance and support on the programme. Touching on ‘thank you’s’, I would like to thank all the mentors on behalf of everyone at MPX. Music Potential has brought together so many amazing people and helped us connect with them on a professional level. This week-long journey has been an unforgettable experience and Friday brought it all home. Looking forward to what B’ham have in store on Sept 14th and of course the Unleashed event at KOKO, Camden 16th Sept.